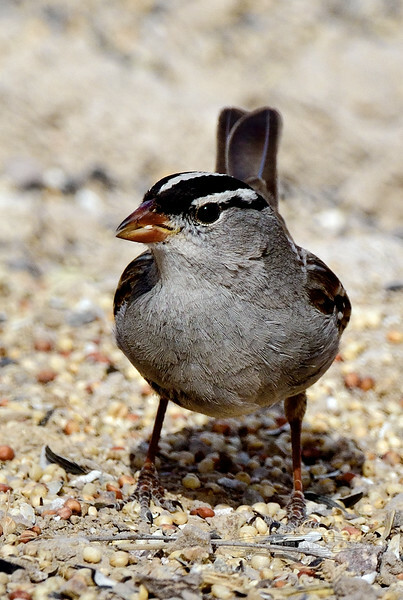 Sparrow, White-crowned. Mountain subspecies maybe. San Pedro River, Arizona. #321.718.